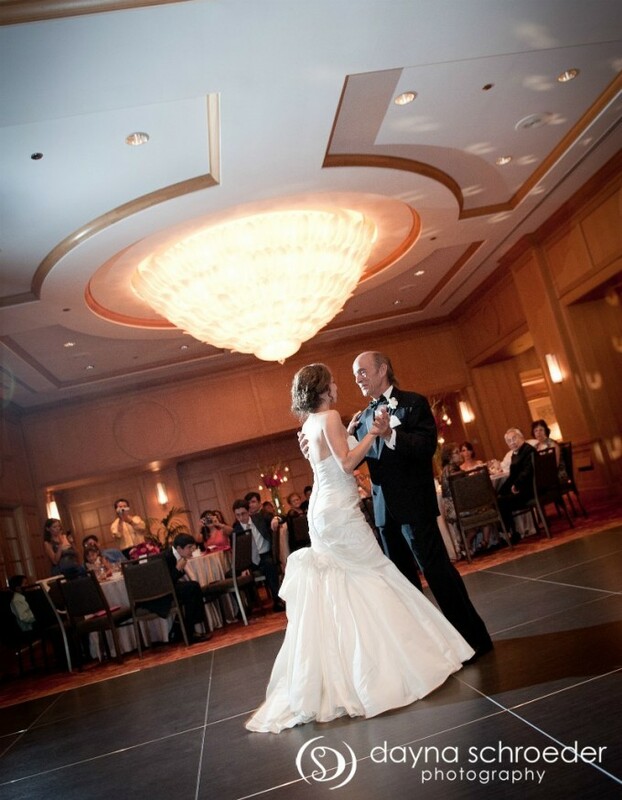 Hitched: Blanca & Sean’s Westin Chicago Wedding, Pt 3 — Sweetchic Events, Inc. So Blanca & Sean took their pictures and the ceremony went off without a hitch... and now it was time to celebrate! 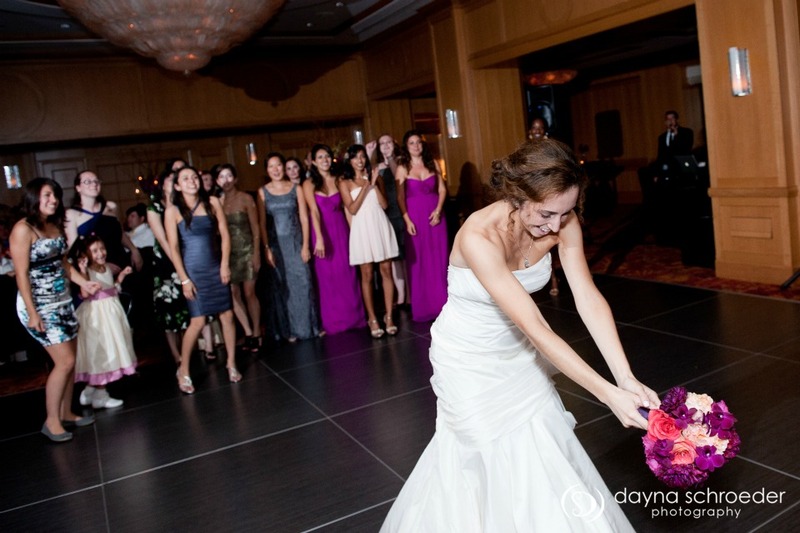 The tall arrangements from the ceremony were repurposed as centerpieces! I love how the vibrant centerpieces *pop* against the champagne colored linens and pink napkin accents. We created napkin "bellyband" menus... a little something different from the typical menu tucked into a pocket-fold napkin! 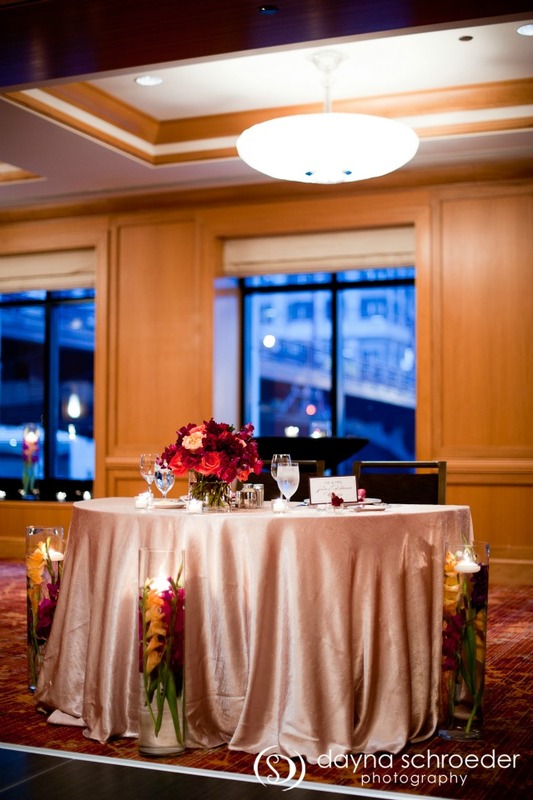 A shot of their lovely sweetheart table, which also shows the row of windows overlooking the Chicago River that line the east side of the ballroom! Sean absolutely loves chocolate chip cookies, so of course those had to be their wedding favors! 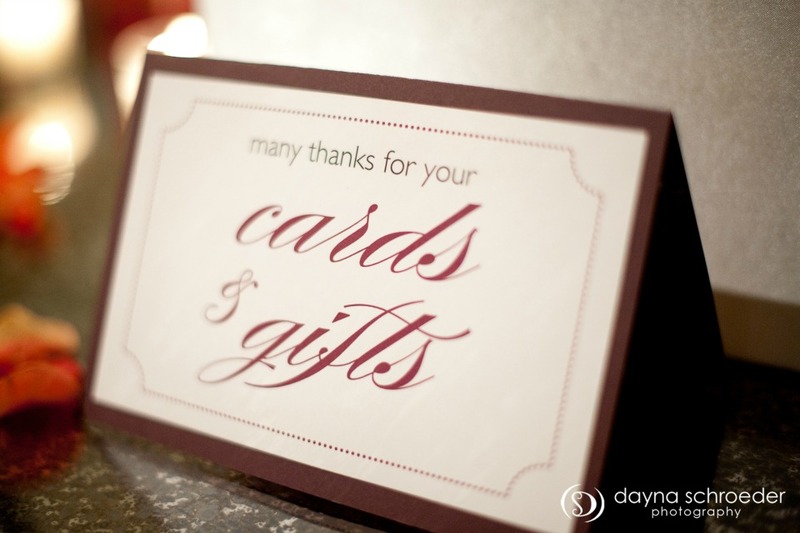 Blanca and Sean, you were such a pleasure to work with!! I wish you guys all the best!